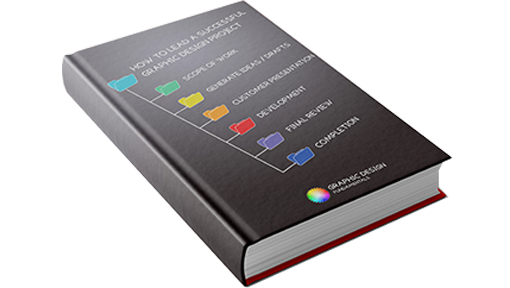 Want to learn the principles of design & leverage your skills through real customers experiences? Yes! 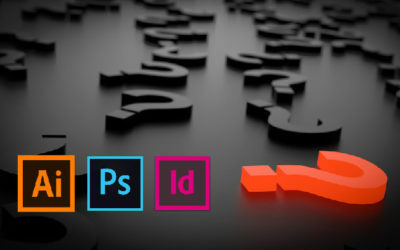 to celebrate my new website design I’m giving away a year subscription to Adobe Creative Cloud to one member of my audience. Click below to participate, contest will end soon. 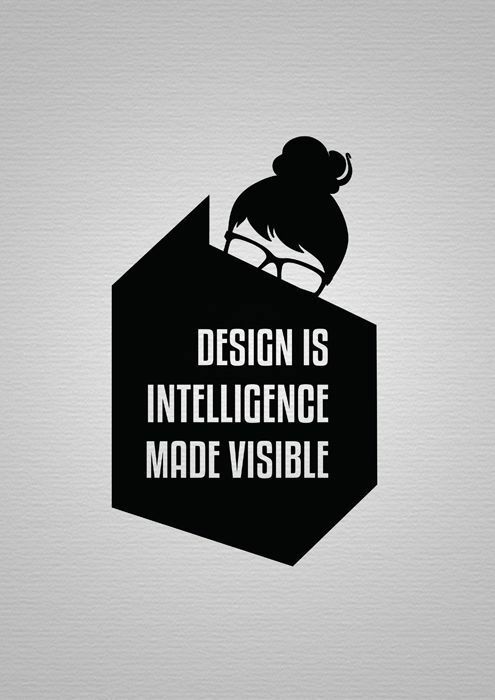 Contrast is one of the graphic design fundamentals not used to it’s maximum capability. Learn how to create contrast by Color, Size, Shape, & Typography. 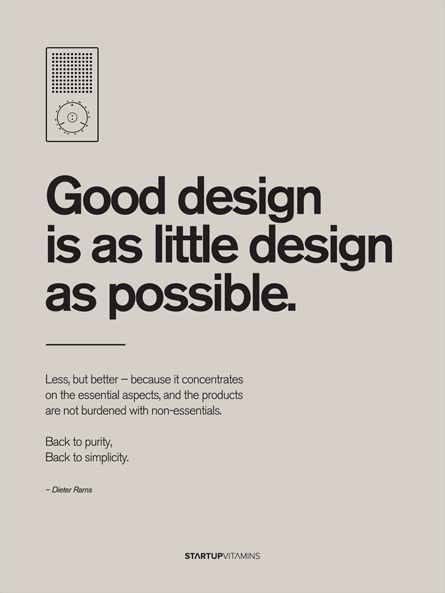 Alignment is one of the most important principles of design. 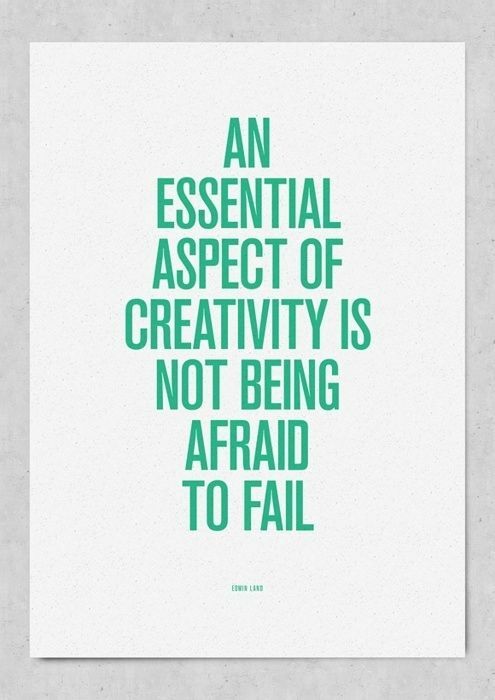 It will help provide your design a strong and cohesive structure. 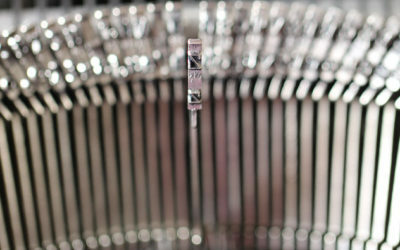 Learn the different types of alignment that can be use for text or images. 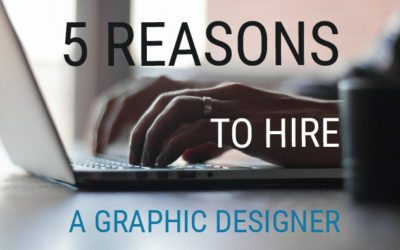 In this article I will tell you 5 reasons why you should hire a graphic designer and not trying to develop your brand identity and website yourself. The 3 most common phrases graphic designers hear are.. Can you do a GOOD work? I don’t have too much budget, how CHEAP could it be? I need it by the end of the week, how FAST can you do it? But the reality says that you can only combine 2 of them.. 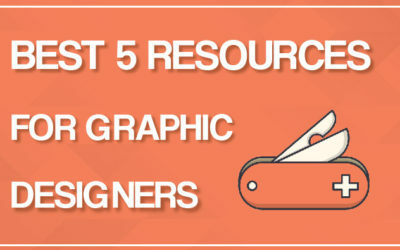 In this post I will teach you about 5 key terms graphic designers must know. Logo vs Branding. RGB vs CMYK. Raster vs Vector Images. Serif vs Sans Serif. Warm vs Cool Colors. 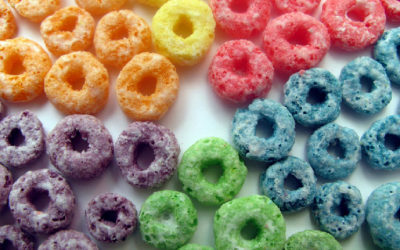 Color psychology is the study of how the hues affect the human behavior. Perception is subjective but color effects have universal meaning. Here is a list of the main colors and their meaning. 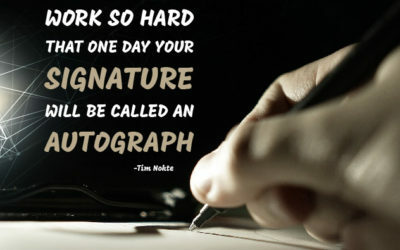 “Work so hard that one day your signature will be called an autograph”. 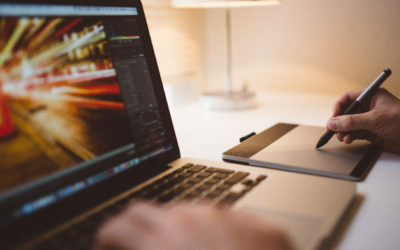 In this post I’m going to show you how to design an effective email signature to grow your business. In this tutorial I show you how to use the fundamentals of the Pen tool and the apply them to create the Nike logo. 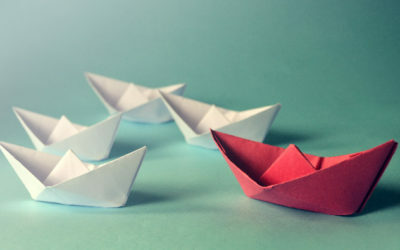 You will also learn how to Add, Delete & Move anchor points. 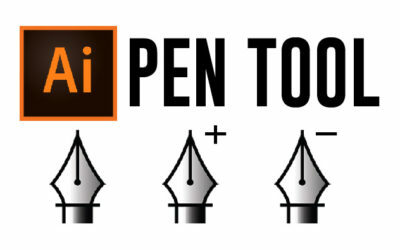 In this post I will share with you some of the best free fonts resources I use. Download free fonts, font detection, font viewers, inspiration & font games! 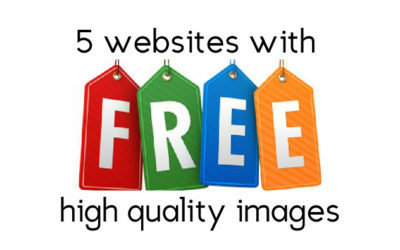 Check this blogpost to learn about 5 websites that provide high quality images for FREE! 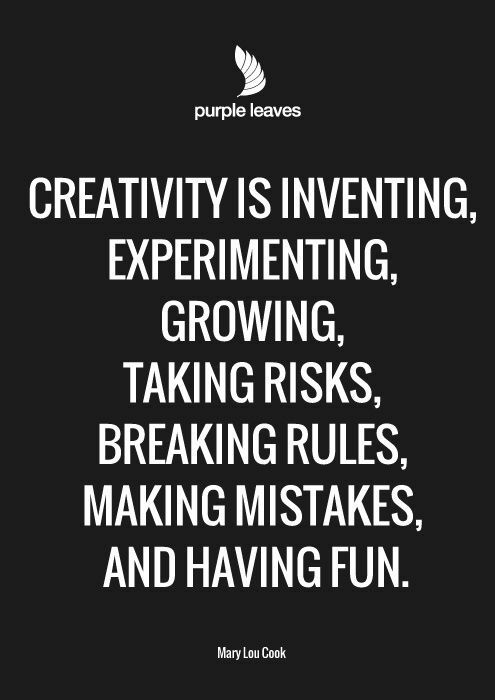 If you are stuck and don’t know how to continue, check out these artworks and quotes to get inspired. 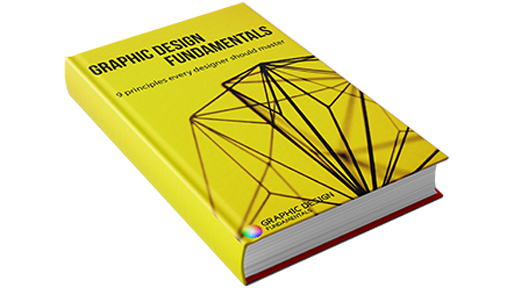 This ebook summarizes the 7 fundamental steps that will help you lead a successful Graphic Design Project. Each step is made simple and explained with a concrete output. 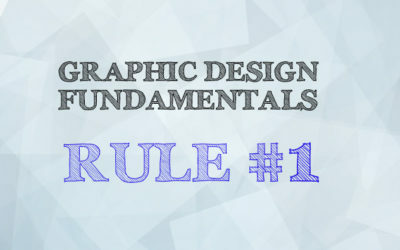 Before jumping into Graphic Design Software, make sure you understand the fundamentals principles of design. Color Theory, Alignment, Balance, Contrast, Patters…. 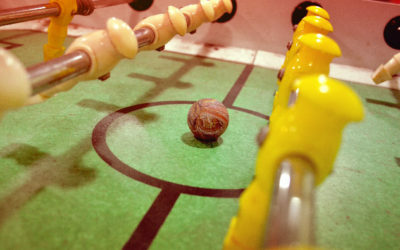 Any questions or suggestions for future articles.. let me know!